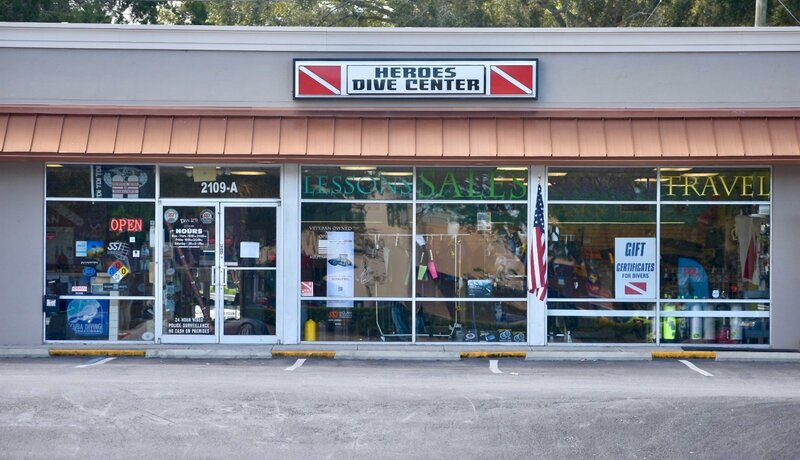 Heroes Dive Center was established in 2018 with one mission: to bring a real, high quality scuba dive center to the Dunedin area. Our passion for diving is what inspires our Staff and Instructors. 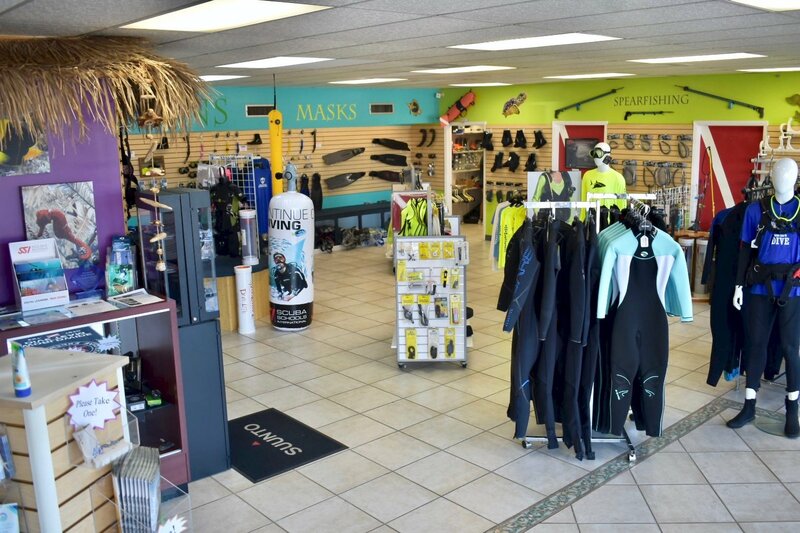 We pride ourselves in the superior experience of shopping in Heroes Dive Center and in the long-term relationships we built with our customers. People come back to Heroes Dive Center because they know they'll find what they're looking for on our shelves - and if they don't, we'll help them find it. Stop by to see for yourself! Heroes Dive Center is an official Mission Deep Blue Center. We want everyone to be aware of the environmental problems our oceans are suffering day by day. The Mission Deep Blue movement supports the conservation and sustainable use of aquatic environments, including oceans, seas, coasts, and waterways and their magnificent diversity of plant and animal species. Find out more here. Heroes Dive Center is finally here. We have a great selection of products for all your needs. We invite you to come visit us for a pleasant, efficient shopping experience. Our staff members would be more than happy to assist you personally to ensure you find exactly what you have in mind. And if you need assistance, ideas, or special service we're at your beck and call. Feel free to pick up the phone with any questions you have and we'll be glad to help.